Alaska's wildlife is so diverse. I have not seen many of the animals that live in Alaska, but the ones that I have been lucky enough to observe are amazing. 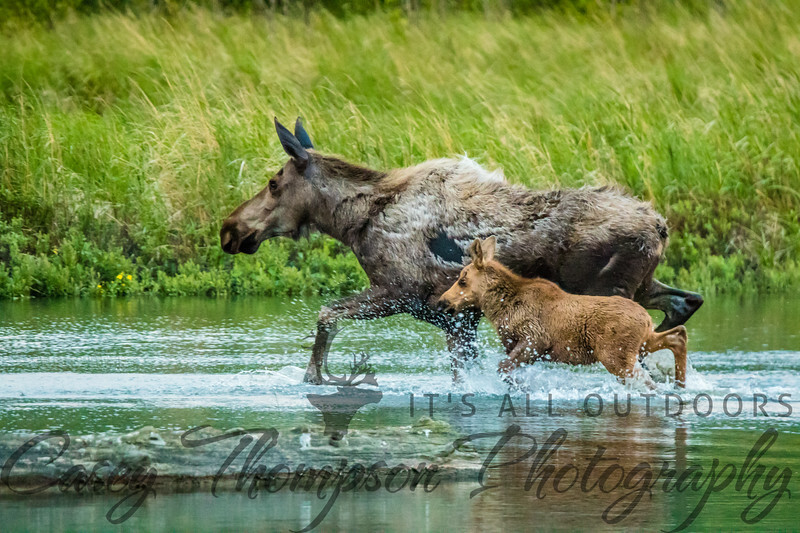 I hope to add many photos of the Alaskan Wildlife as I travel throughout the area and hiking and biking some of the many trails that are available. Whether in the never-ending days of summer or the dark days of winter, it is awesome getting outdoors in Alaska.